A Democratic house in Washington. A blue state Senate in Albany. What will they mean for the people of New York? From housing to criminal justice, health to transit, political reform to the budget, 2019 will be a year of contentious discussions and critical decisions. 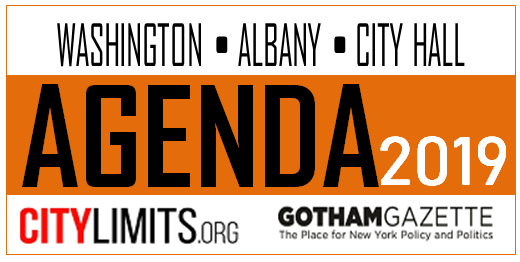 In this series, City Limits and Gotham Gazette explore the issues, showcase opinions and talk to the people making news and policy. New York City can’t alter world temperature on its own. But Councilmember Costa Constantinides argues that other cities and states will follow New York’s example.